Behavioral Tests – 7 Q&A That Will Help You Get Your Next Job! Conducting behavioral tests during the recruitment process is no longer a trend—it's the standard. The more competitive the market place becomes; the more employers try to improve their hiring processes. This is to ensure they hire the most suitable personnel. One of the most common ways to do so is to conduct behavioral tests. But what exactly are they? And how can you make sure you outperform the competition when facing them? Below are the answers to all the most important and frequently asked questions about behavioral tests. The main aim of behavioral tests is to examine a candidate’s personality. There are four common test types: personality tests, situational judgement tests, leadership questionnaires, and motivational questionnaires. You can read more about each type below. These tests do not examine a candidate's skills or abilities, and, normally, test providers call them questionnaires and claim there are no "right" or "wrong" answers. As will be explained below, this is not actually the case. What do behavioral tests examine? As stated, behavioral tests assess whether a candidate’s personality is suitable for his or her desired job. To put it in other words, this test tries to match certain personalities to specific jobs. While friendly and outgoing candidates are most suitable for team-oriented jobs, more introverted candidates tend to work better in front of a computer or in other more individualistic jobs. In other cases, the test examines if the potential employee possesses desirable personality competencies. Personality tests are the most common type of behavioral test, and their main assumption is that this is the first time you’re encountered such questions. As their name indicates, personality tests measure a broad range of characteristics, traits, and personal competencies. Essentially, they are aimed at building a personality profile. Some major personality tests include the OPQ32 (used by SHL), the 16PF, the NEO, and the CPI. What distinguishes situational judgement tests? Unlike other behavioral tests, such as personality tests, situational judgement tests always require a resolution for a given conflict. These conflicts are typically ones that occur in the workplace. Situational judgement tests are designed to assess a candidate’s reaction to different scenarios. Each question or scenario has various resolution options, and the applicant must pick the most appropriate one. Situational judgement tests can be individualistic or group-oriented. What distinguishes motivation and leadership questionnaires? Many jobs require that the employee demonstrate leadership skills. To examine whether a candidate possesses such skills, future employers may conduct leadership questionnaires or group exercises and role play situations. Another popular questionnaire is the motivation questionnaire. Each employee's motivation is different, and employers like to know what motivates their future employees as well as to make sure these candidates are suitable for the job. One of the most mistaken notions about behavioral tests is that there a no "right" or "wrong" answers and that no preparation is necessary. That is a false notion! Behavioral tests are part of the screening process, which means that some answers are the right answers and will help you get the job, while other answers are simply wrong. Therefore, you should definitely prepare for your test! Being aware of the types of personalities and characteristics that an employer appreciates, as well as knowing which type of test you’re about to face and how it is built, will improve your chances of getting hired dramatically. Most importantly, know what you’re facing. Try to find out what the hiring process looks like. Your future employee is counting on the fact that you probably won't prepare and that you will give spontaneous responses on the test. Thus, preparing already gives you an edge. Moreover, the more knowledge you have about a test, the easier it is to practice. Eliminating surprise is sure to increase your ability to react correctly to the different situations presented on these tests. 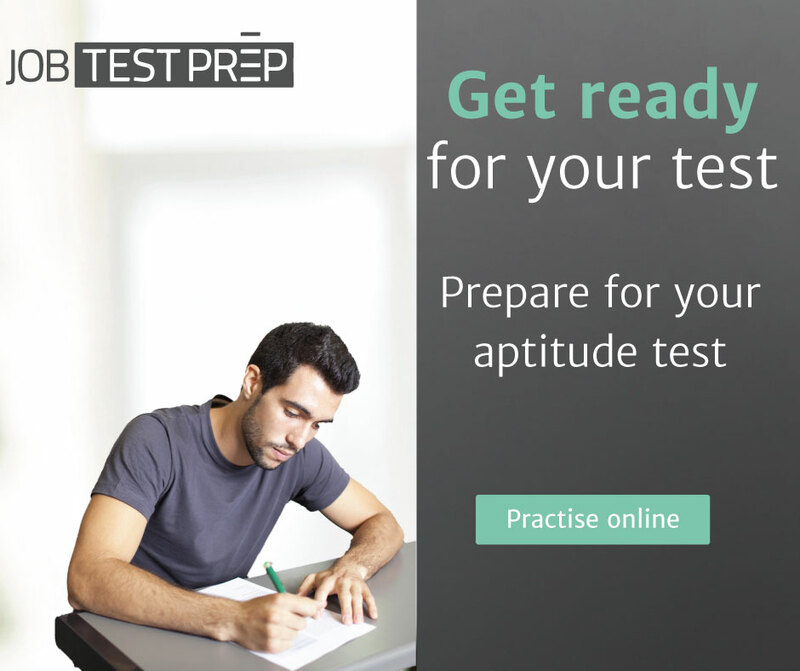 After learning which specific type of behavioral test you’re about to take, start practicing online! Behavioral tests are rarely updated, so it is very likely the actual test will contain questions you encountered while practicing.